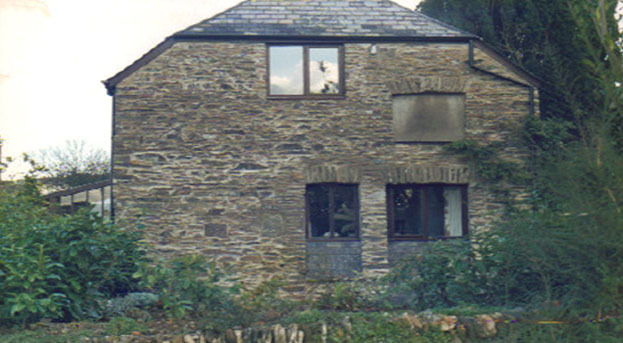 The Coach House – Diptford, Nr. 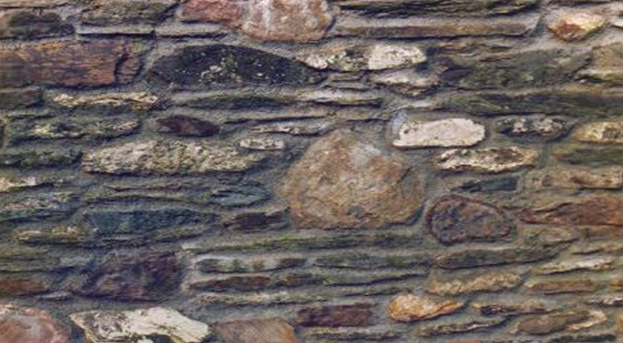 Totnes, Devon. 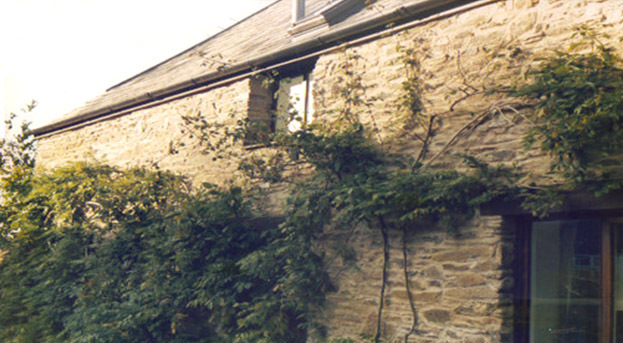 The Coach House and stables here once served the Rectory in Diptford, Nr Totnes in Devon. 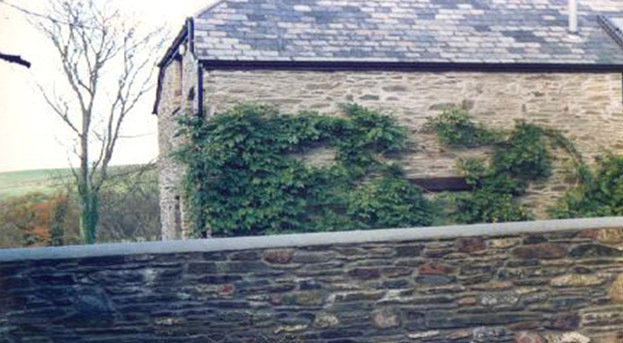 Both the Coach House and the Rectory are Grade II listed and were constructed during the Georgian Period. 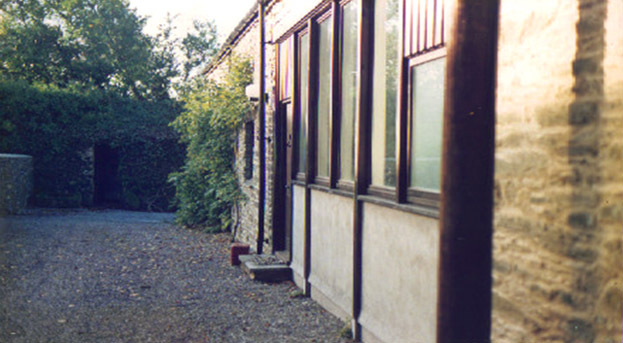 It was converted and changed into residential use in the late 1980’s. 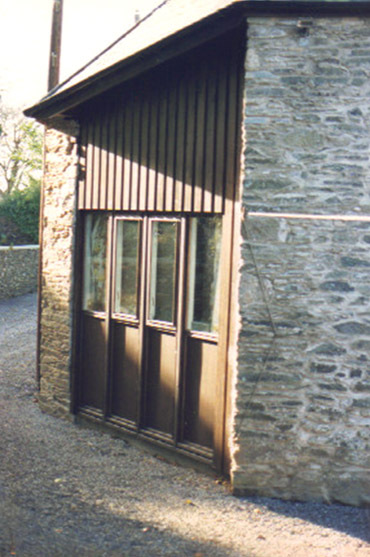 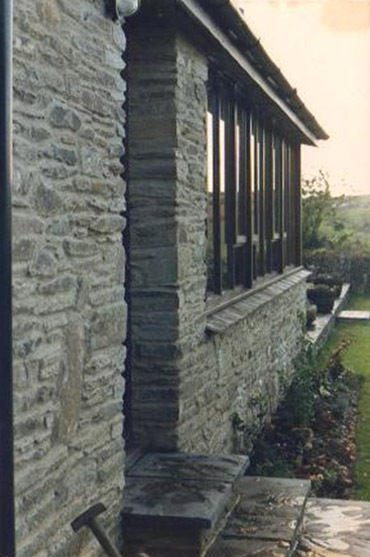 We carried out all the structural work to the stone elevations which included the replacement of all the oak lintels and arches over the door and window openings and natural slate was used for the sills. 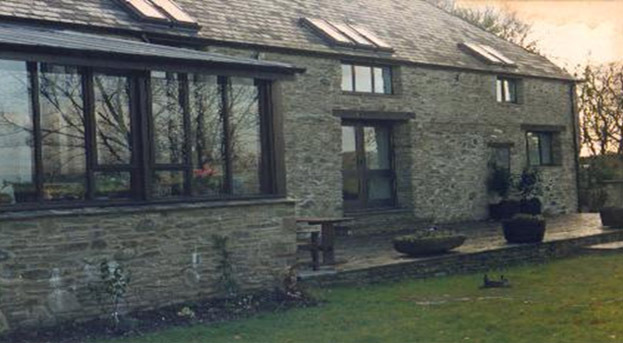 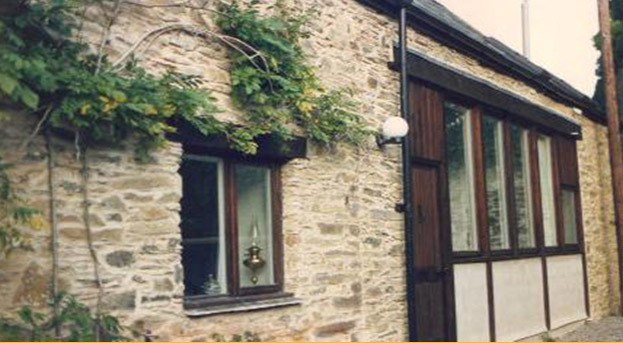 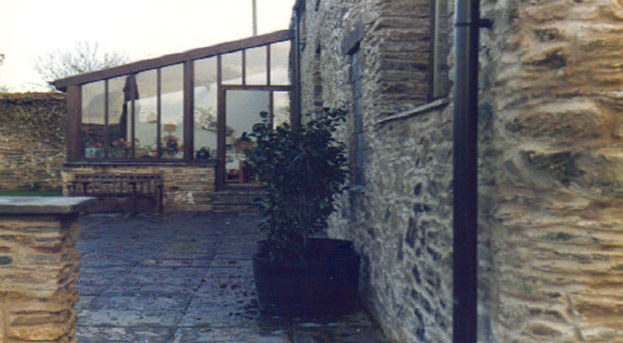 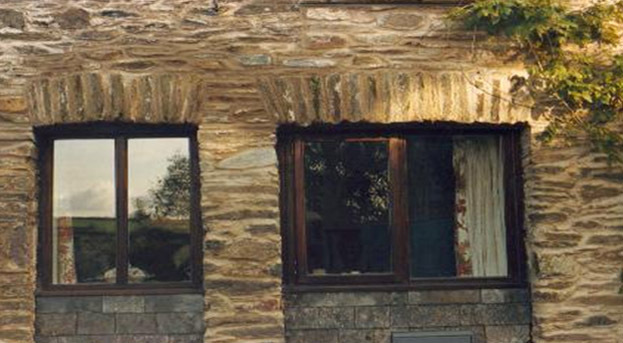 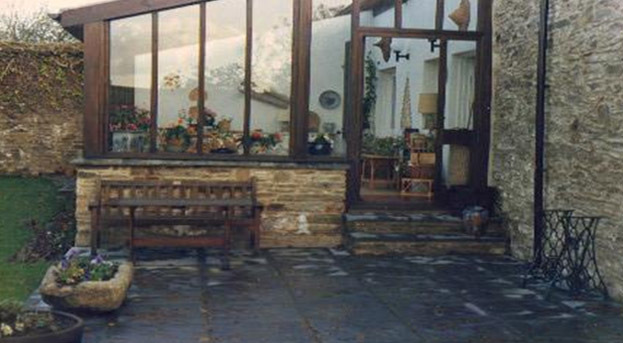 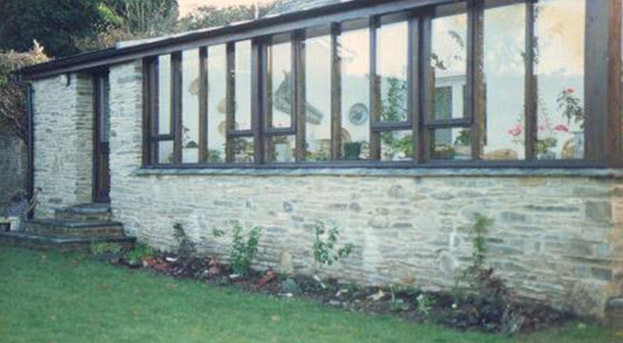 A new extension which included a conservatory and utility room was added on and built in stone which came from walls that were demolished from within the building. 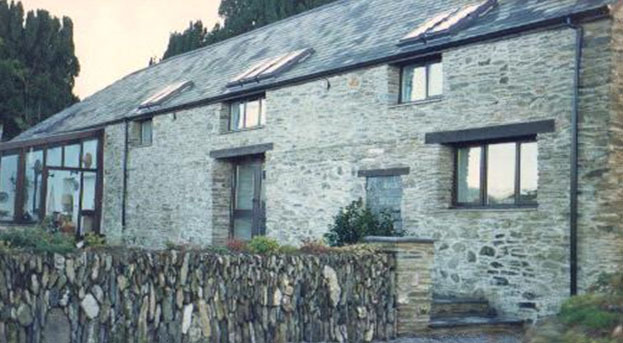 The whole building was completely repointed with a traditional lime based mortar. 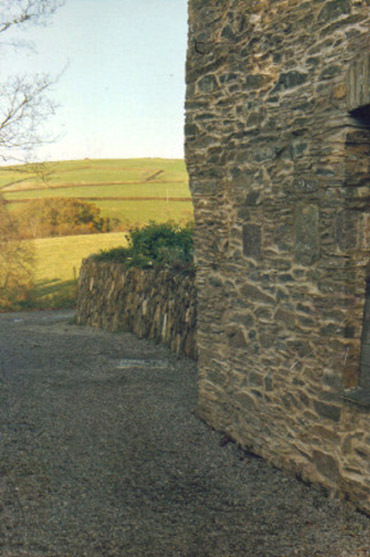 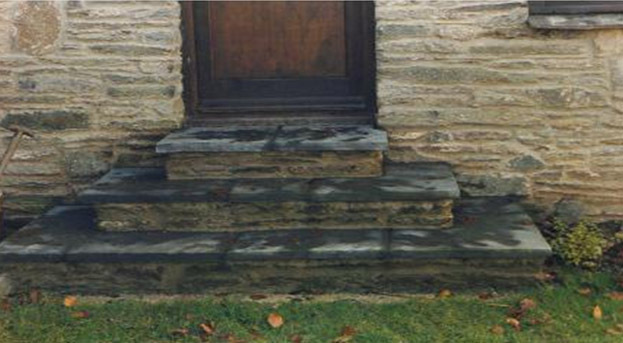 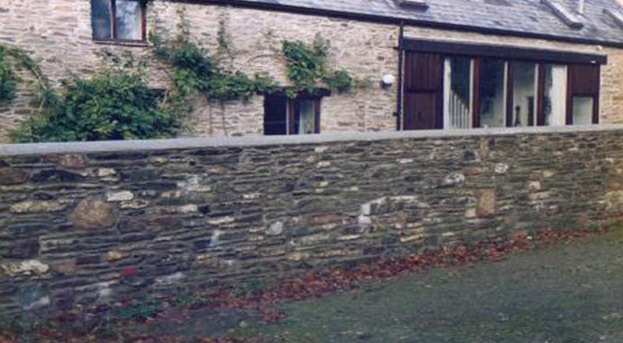 The external works included paving along with the construction of a random rubble stone boundary wall to divide the Coach House from the Rectory. 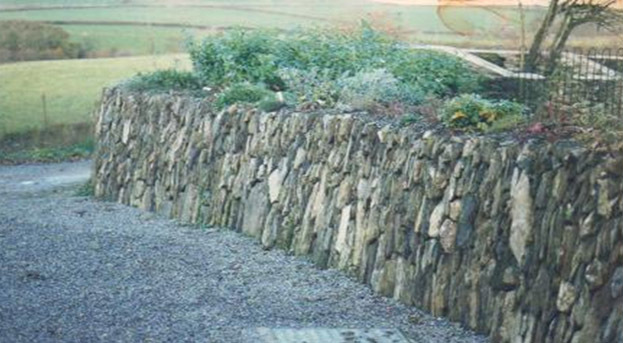 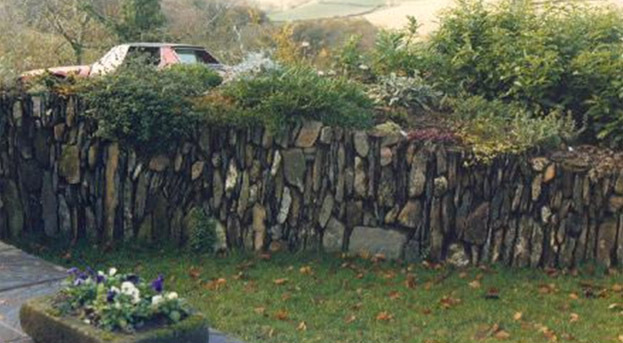 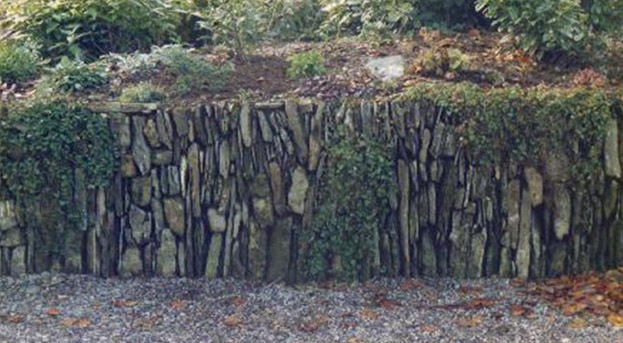 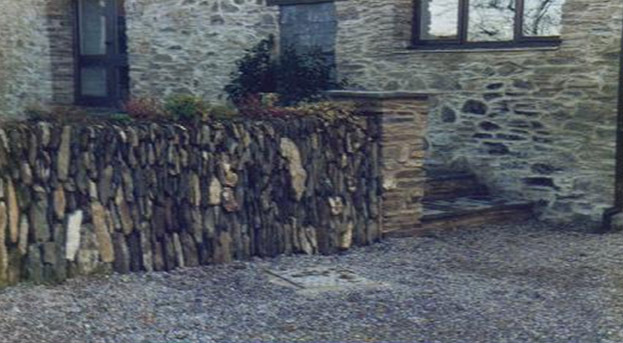 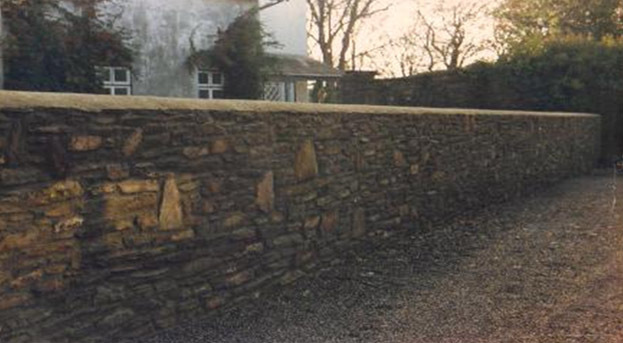 Extensive Devon hedge walling was also constructed in the traditional way for the driveway and gardens.